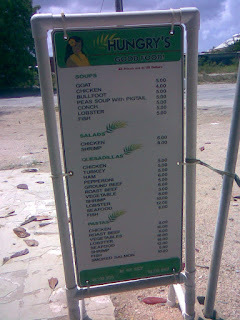 So some things are cheap in Anguilla and something aren't btw, those prices are inline with normal eating. Rice, Fish and Salad is $10-13US. Oh well.